Welcome Aboard! Join us for a fun-filled get-away full of spectacular scenery, holiday cheer and yuletide spirit in the foothills of the Great Smoky Mountains. Pigeon Forge, Tennessee is the home of exciting live holiday entertainment ranging from country to bluegrass, and gospel to old-time rock 'n roll. Before checking into the Summit Tower at Country Cascades in Pigeon Forge, Tennessee for the next four nights, we are treated to a delicious dinner at the Applewood Farmhouse Grill. 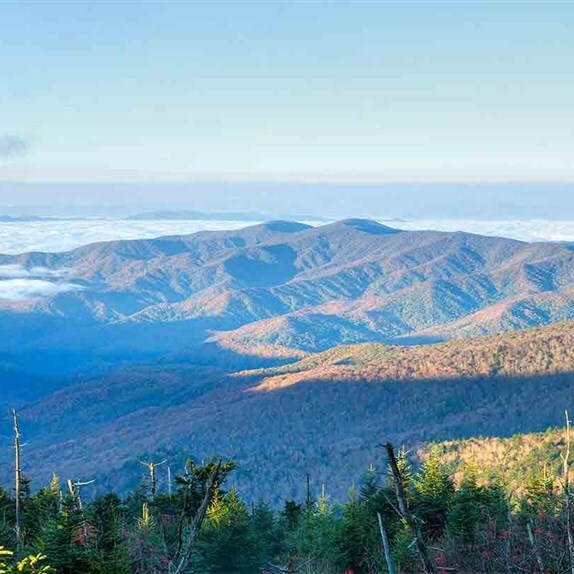 After a deluxe continental breakfast, we meet our step-on guide, and depart for a tour of the Great Smoky Mountains National Park, America's most visited national park. Following our park tour we visit The Island at Pigeon Forge, where you can enjoy shopping, lunch and the various entertainment attractions, including the Great Smoky Mountain Wheel. Take in amazing views of the Great Smoky Mountains on this 200-foot-high observation wheel. After lunch on your own, we meet our step-on guide, and continue our exploration of the Great Smoky Mountains. Highlights of our afternoon tour will include visiting downtown Sevierville, the eighth oldest town in Tennessee and a photo-stop at the Dolly Parton statue. Then, we hit the back roads to our destination - Bush Beans General Store and Visitor Center in Chestnut Hill, Tennessee. Visit the original general store A.J. Bush opened in 1897 and view a short film featuring information about how Bush Beans got started. Don't forget to visit the gift store for clothing, home goods and plenty of Jay and Duke memorabilia. Later we return to our hotel where you will have time to sit, relax and freshen up before going out for dinner and two shows. We begin with a Feudin' Feastin' holiday evening at the Hatfield & McCoy Christmas Disaster Dinner Show. Join Pa Hatfield and Ma McCoy as they try to set aside their differences in the spirit of the Season. Watch as they bring their two famous feudin' families together for a night of food and entertainment guaranteed to make you feel better about spending the holidays with your in-laws! Whether your city-folk or country cuzins, you'll love the holiday singing and dancing, mighty feats of strength, jaw dropping stunts and side-splitting comedy. 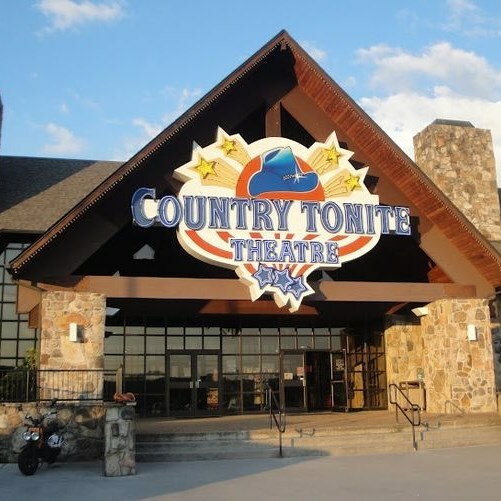 We conclude the day by attending the Country Tonite Theatre this evening and seeing a show that is a perfect blend of Pigeon Forge's best live country music and a joyous celebration of Christmas! After a deluxe continental breakfast, we depart for the legendary Biltmore Estate in Asheville, North Carolina. 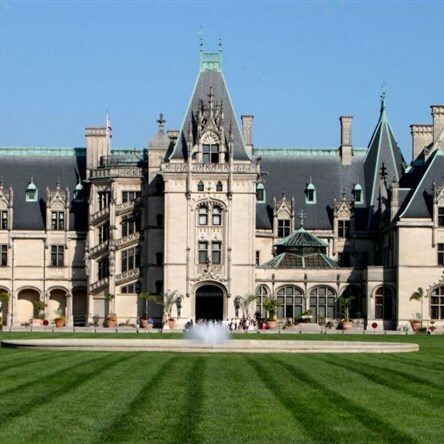 The Biltmore Estate is the largest privately-owned home in America. To provide you with the best possible tour experience we have included the official audio guide to capture the feeling of being guided through Biltmore's grand rooms. 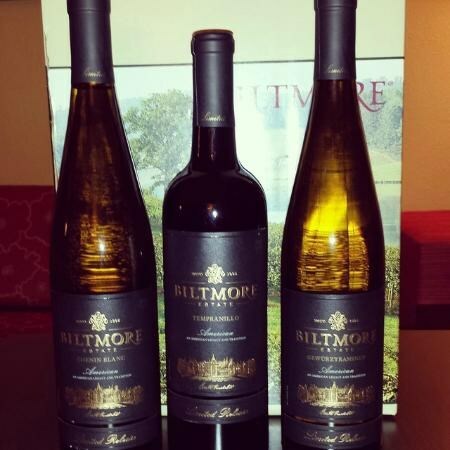 Highlights of the Biltmore Estate tour include access to the George Vanderbilt's French chateau style mansion, its formal gardens, and the estate's winery where you will be treated to a wine tasting. The mansion will be decorated with more than 35 magnificent holiday trees to view. A lunch voucher is provided for an eatery that is located on the grounds of the Biltmore House and Gardens. 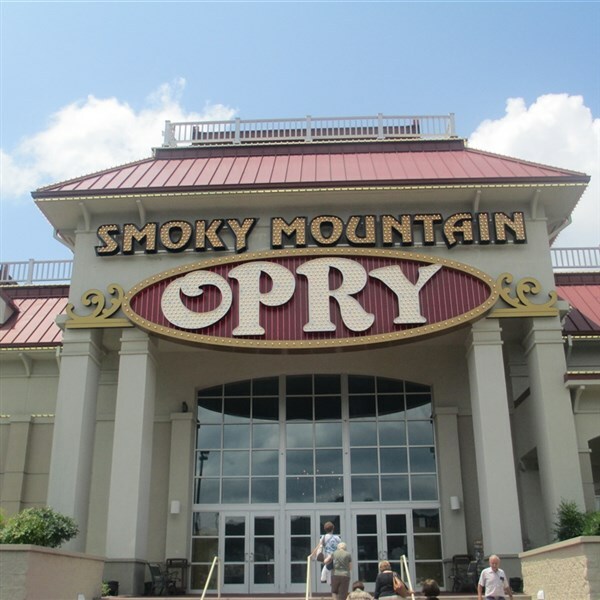 Before returning to our hotel in Pigeon Forge, Tennessee, we are treated to a delicious dinner and entertainment at the Blue Ridge Mountain Opry Show at the Asheville Event Center. After dinner sit back, relax and enjoy some of your favorite sacred and secular holiday songs performed by the Branded Heart Band. Also, take part in a sing-along of traditional carols. After a deluxe continental breakfast we depart for downtown Gatlinburg, Tennessee, where you can enjoy free time exploring the various shops and entertainment attractions along Gatlinburg's Main Street, and have a leisurely lunch on your own. Later we return to our hotel to rest, relax and freshen up before going out for a show and dinner. We begin at Christmas at the Smoky Mountain Opry. Hear spectacular singing, see outstanding choreography, witness thrilling special effects - it's all wrapped in one beautiful package that is guaranteed to fill everyone with heartfelt Christmas spirit! Before returning to our hotel for a restful night's sleep, we are treated to a delicious dinner at Mama's Farmhouse. After a deluxe continental breakfast we depart for home taking with us memories of a Smoky Mountain Christmas and Pigeon Forge's yuletide displays and the joyous sounds of holiday music! Happy Holidays!